Then there are also R3hab's original productions that have moved dance floors around the world and more than frequently get listed in Beatport's charts. His most notable releases to date are 'Sending My Love ft. Max C', produced together with Swanky Tunes, 'The Bottle Song', released on Wall Recordings and the much-anticipated 'Prutataaa', which is R3hab's first collaboration with Afrojack. It might therefore not surprise people that the multi-talented and much-promising R3hab quickly got signed by Afrojack to his Wall Recordings imprint and is quoted as being "one of its biggest talents". When it comes to DJ'ing R3hab really knows his business, bringing all the right music to the dance floor at all the right times. 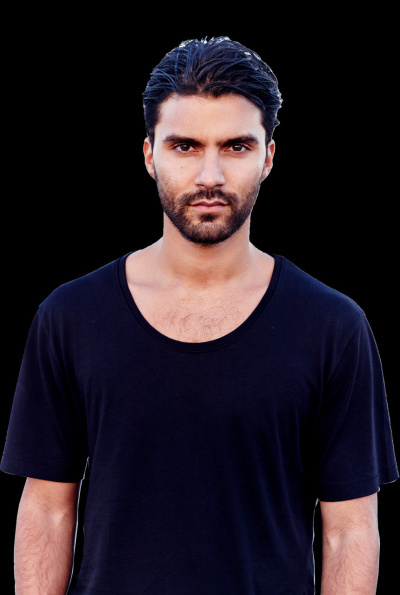 Whether you are enjoying his sets on the radio or at the club it is clear that when R3hab is behind the decks people get uplifted by his signature 'chainsaw madness' sound and want to dance. There is no getting around the energy that he brings to his craft and this experience is something you really should not miss.